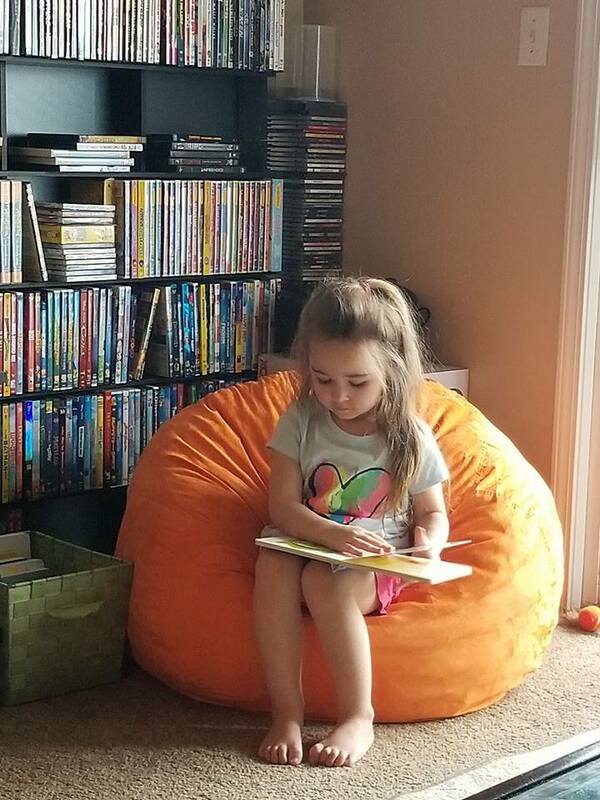 My daughter, Cadence, in her former reading corner (the new one is much bigger!). I’m really glad that you’re here. I believe, as writers, other than finding the time and motivation each day to come up with new ideas and write, the hardest thing to do is market a book and find enthusiastic readers. Which is where I come in! In addition to the paid services I provide to writers in the creation, editing, and marketing of their books (you can find more information about these services on my Book Strategy and services for Emerging Writers pages), I also offer volunteer book reviews, and author page engagement. Because I believe paying for services that should occur organically (reviews, likes, comments) is, well, unethical to all parties, I offer these on a volunteer basis—but I will need a little help from you. If you are looking for page or account likes (Facebook, Instagram, Twitter), or someone who will comment on your social media or blog posts, send me your information via my Connect page. I will evaluate whether or not we are a quality fit before committing. If I feel I would like your book just as much by coming across it in a bookstore as I would by you presenting it to me as the author, then we’re a match, and I can truthfully and naturally like and comment on your work. If I feel like I wouldn’t enjoy your work of my own accord (a topic or genre mismatch, perhaps), I will be honest with you and suggest your work to friends who are more interested in your work. Either way, I will do my best to help! The same goes for book reviews! If you are interested in having me write one (you can see a full portfolio of my work, by genre, over on my Reviews & Interviews page, to help you decide), send me a sample of your work or a link to your online portfolio, so I can decide if we’re a good fit. I know ARCs are a PAIN to come by, so I don’t want to receive one of yours if I’m not going to use it. That being said, if I decide we are a match, my one request will be for you to send me an ARC (a physical copy is preferred when possible, due to my eyesight and chronic migraines). I will give you an estimate of how long it will take me to post, and then the review will (at minimum) appear on my blog, Amazon, and Goodreads, if not also a major publication (such as The Rumpus). And again, if I feel like we’re not a match, I’ll recommend you to some reader friends who also conduct reviews. I really do my best to help and get everyone’s work out there, whether or not it’s through me! Thank you so much for thinking of me! I wish you and your work the best as it goes out into the world and makes all of our collective imagination a little bigger.